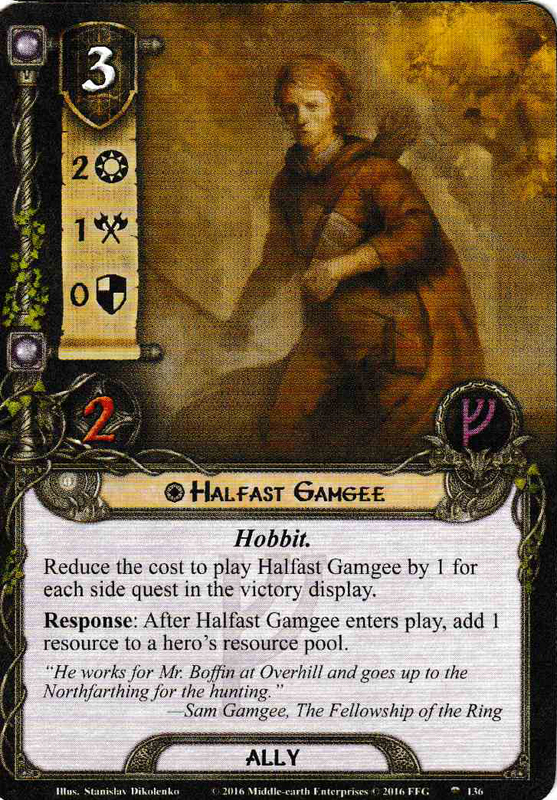 Halfast 'Hal' Gamgee was a Hobbit of the Shire. Hal was the son of Halfred, an uncle of Samwise Gamgee. 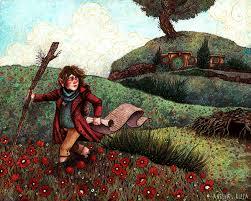 He worked for Mr. Boffin in Overhill, and often went up in the Northfarthing to hunt. He had the reputation for his wild stories of things he saw. He reportedly encountered a 'Tree-man' while hunting beyond the North Moors. The name likely comes from Old English hālfæst meaning 'hale and firm'.